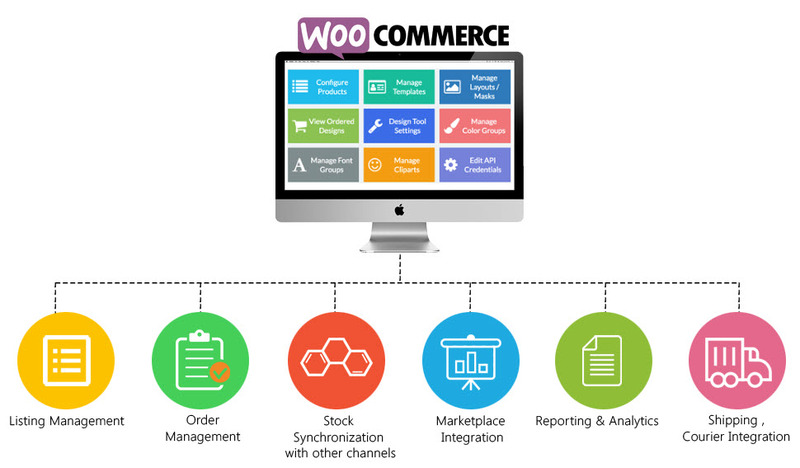 WooCommerce is the most customizable eCommerce platform for building online business. WooCommerce stores are capable of selling physical, virtual, downloadable and even affiliate products. 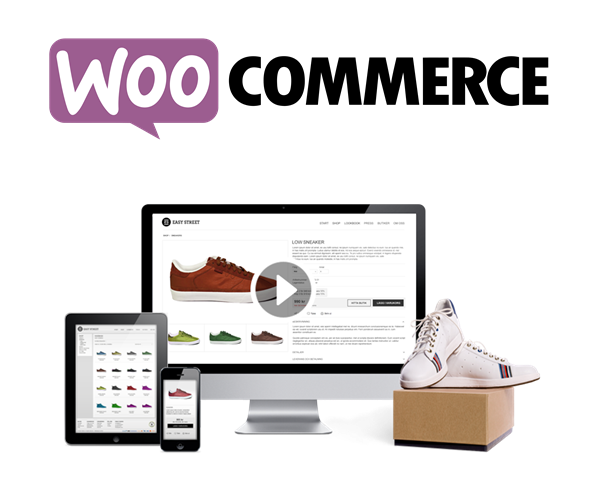 WooCommerce is an completely customizable eCommerce platform for entrepreneurs worldwide. Go beyond the confines of traditional eCommerce solutions, and be limited only by your own imagination. A successful sale starts long before someone clicks “buy.” Create a store as unique as your brand and create a special experience for navigating your products, content and site. Get orders out the door in a timely manner and keep customers updated to spark future purchases and happiness. WooCommerce has a set of features to make this easier all around. Sell anything from products and digital downloads to subscriptions. Get your web shop going quickly! Translate everything that WooCommerce offers, including products, categories and taxation. Built-in features for time based discounts and coupon codes to attract more shoppers. Recent Orders, Sales Summary, Top Products, Coupons, Order Status, Stock, Shipping, Tax. WooCommerce offers extensive features out of the box, whilst also being extremely flexible both by nature. Products can be categorized, given sale prices, independent attributes, and more. 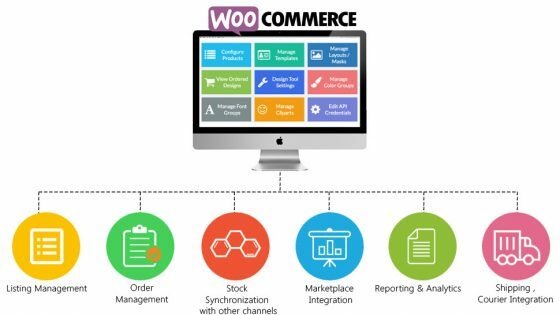 WooCommerce stores are capable of selling physical, virtual, downloadable and even affiliate/external products. WordPress is a powerful content management system designed to work with the best shopping carts and online stores in the world. 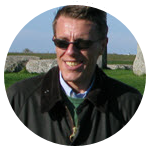 And, with WooCommerce seamlessly integrated, taking credit cards and processing orders is a breeze. Use the power of WordPress and versatility of WooCommerce to get your online store up and running fast. What is WordPress? 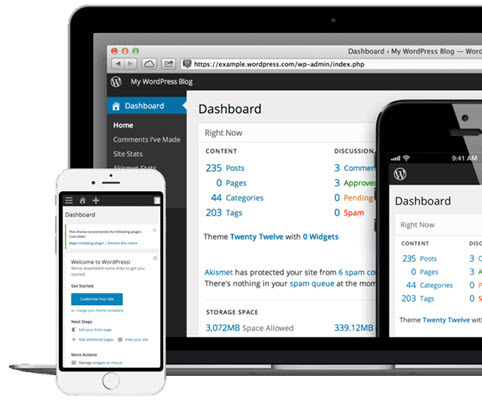 WordPress is the best way to build a website. With a simple yet powerful interface it’s no surprise 20% of all websites on the internet are powered by WordPress. And you don’t need to know code to use it. Easy-to-install themes and plugins make it easy to create the professional, beautiful site you’ve always dreamed of. Plugins add extra features like WPML translations, ability to integrate multiple shipping methods, subscription services, options for currencies and taxes, and much more. You can go beyond the confines of traditional eCommerce solutions, and be limited only by your own imagination. Protecting your webshop from attackers is important! 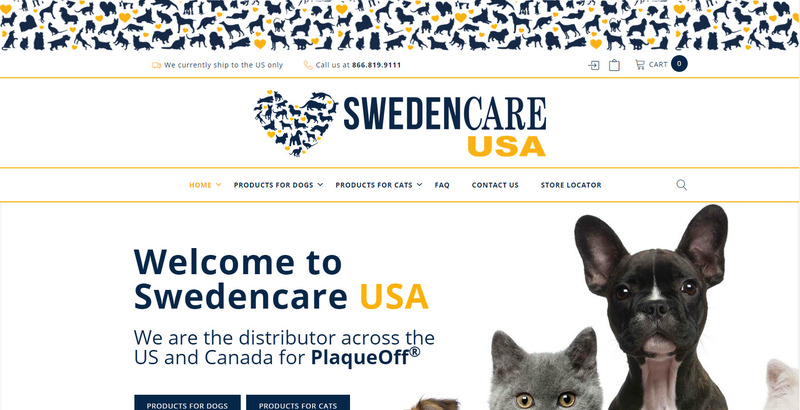 Wordfence provides the best protection available for your webshop. A Web Application Firewall, Malware Scanner, and many other tools make Wordfence the most complete security option available. We configure Wordfence to ensure your webshop stays protected from new and emerging threats – for your Peace of Mind. What costs do I have to consider for the implementation of WooCommerce? How long does it take to complete the implementation of WooCommerce? Can WooCommerce be integrated with other third-party systems and solutions? Yes, there are many plugins available to facilitate this. Our implementation team has already made connections to well known systems such as Amazon, DHL, EBay, Odoo, PayPal, Stripe, QuickBooks, MailChimp, and many more. We also develop connections to other platforms. 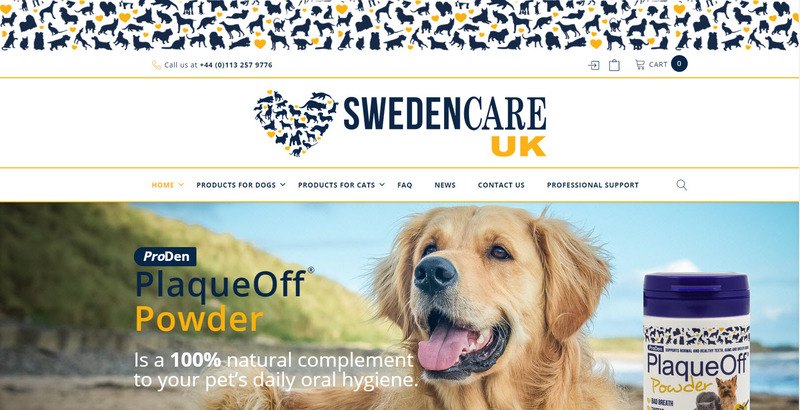 Can I access WooCommerce from a mobile device when I’m out the office? Yes, with the WooCommerce Mobile app you can access blogs, widgets, plugins and update your pages at your fingertips – you can access them from anywhere to keep watch on your website. WooCommerce Mobile is a native mobile application available for Android and iPhone. 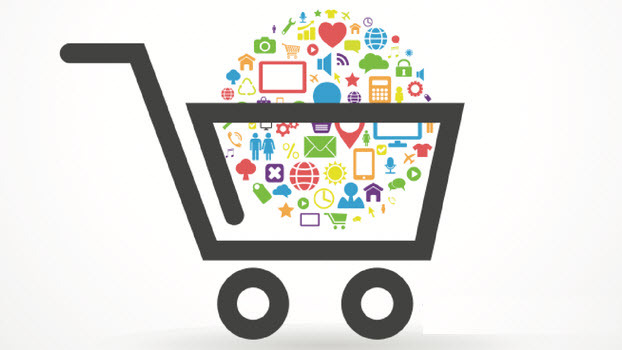 Step 1 - Assessment of your WooCommerce webshop needs. 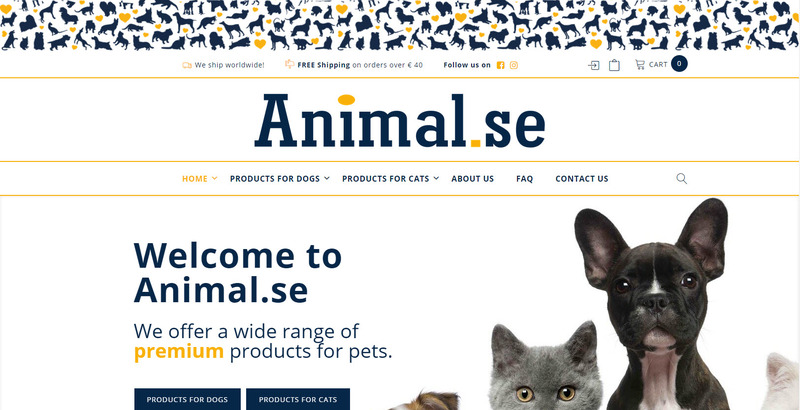 Step 2 - Proposal and recommendation of a webshop design. 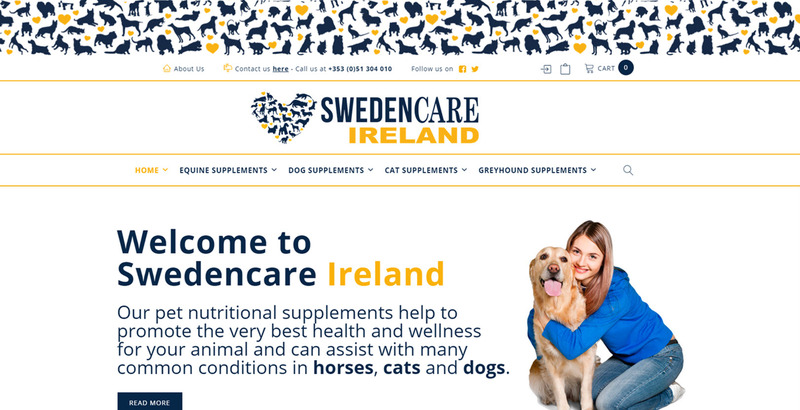 Step 3 - Implementation and integration of the webshop. Minimum purchase is 10 hours at €169/h (€1.690).